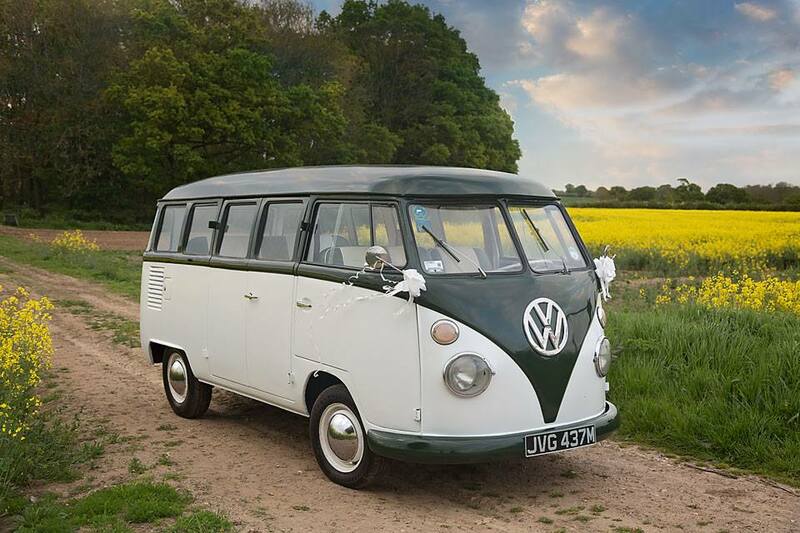 'Minty' is our principle VW split screen Photo Booth and will be used in the first instance. We have recently restored 'Minty', he was imported from Peru in South America in 2011. 'Minty' is a 15 window version, we have were possible kept the van as original as possible. 'Minty' has a new interior specific for weddings and the touchscreen photo booth within him. 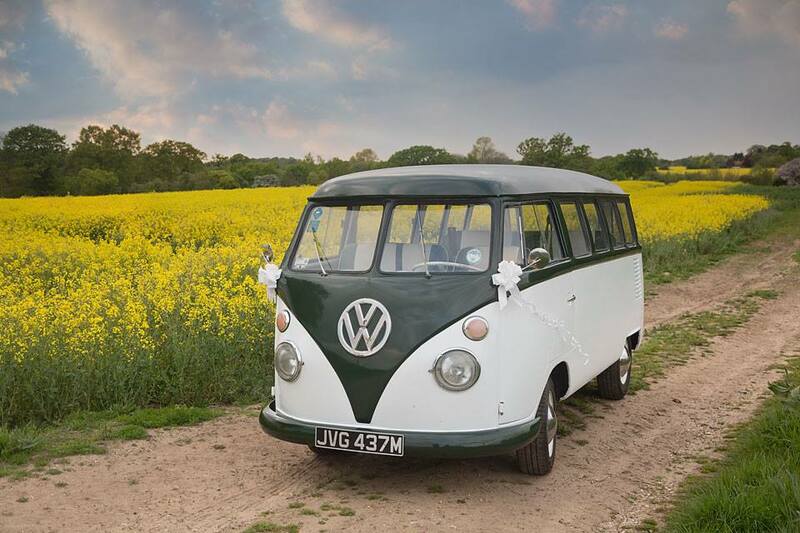 'Minty' can be Booked for Wedding Transport as well as a Photo Booth. 'Minty' is available at the price of £449.00 Monday - Thursday and £499 Friday - Sunday for a 3 hour hire period. 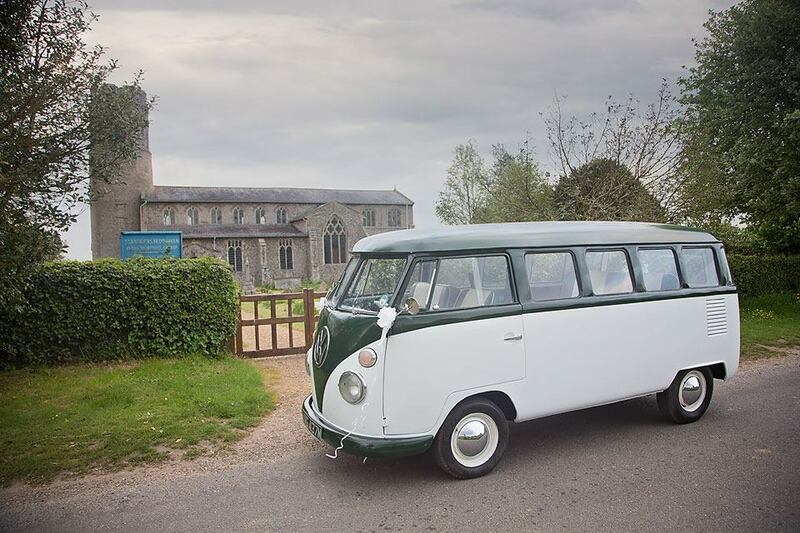 VW Split Screen Camper, Photo booth and Wedding transport, Norfolk, Suffolk, Cambridge, Essex.